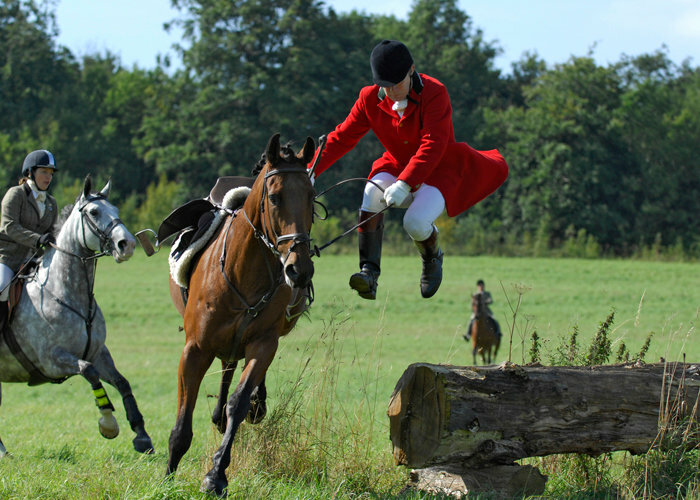 The Warlingham and District Horse Club is a non-profit making club, run by riders, for local riders to have fun. As we are non-profut making, outside assistance in the form of sponsorship is essential for our continued survival. We are extremely grrateful to all our existing sponsors, no matter how big the contribution. And of course, we are always on the look out for new sponsors, great or small! !